Dr. Berry is an Electrical and Computer Engineering Professor at Rose-Hulman Institute of Technology. She earned her bachelor’s degrees from Spelman College and Georgia Institute of Technology, barely having the necessary financial resources to do so. Additionally, while working as an engineer with Ford Motor Company and Detroit Edison, Carlotta earned a Master’s Degree from Michigan’s Wayne State University. In an op-ed article written for The New York Times, Dr. Berry shared that she decided to become an engineering professor because she remembers sitting in class but never having a professor that looked like her, acted like her, or even seemed interested in her. She wanted to change the face of engineering and show students just how exciting and engaging - but most importantly, diverse - it could be. 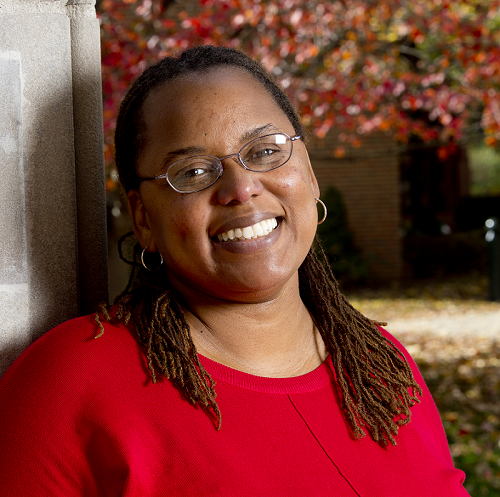 Dr. Berry co-founded the Rose-Hulman: Building Undergraduate Diversity program, which encourages students from underrepresented groups to pursue STEM careers. This program, supported by the National Science Foundation, has helped increase diversity in the student body, especially among electrical engineering majors. Dr. Berry has become an inspirational guiding light in attracting women - especially minorities in underrepresented populations - toward careers in STEM.